Don’t miss Destination Lowell, your introduction to the arts and culture of this creative city. This year’s Destination Lowell will offer visitors a more engaging, interactive experience by transforming Merrimack Street into hubs of activity featuring Culture, entertainment, outdoor sports and local vendors. 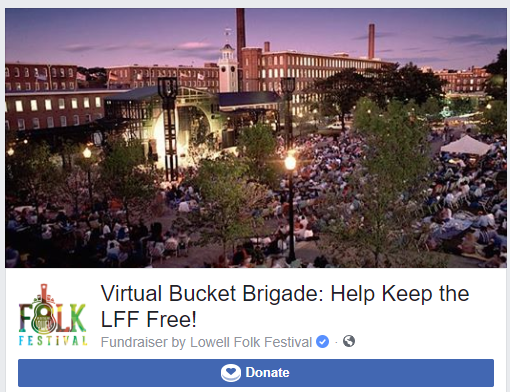 We hope that festival visitors will soon discover why There’s a Lot to Like about Lowell! Come on down and learn about Lowell! The restricted area is outlined in the map below. 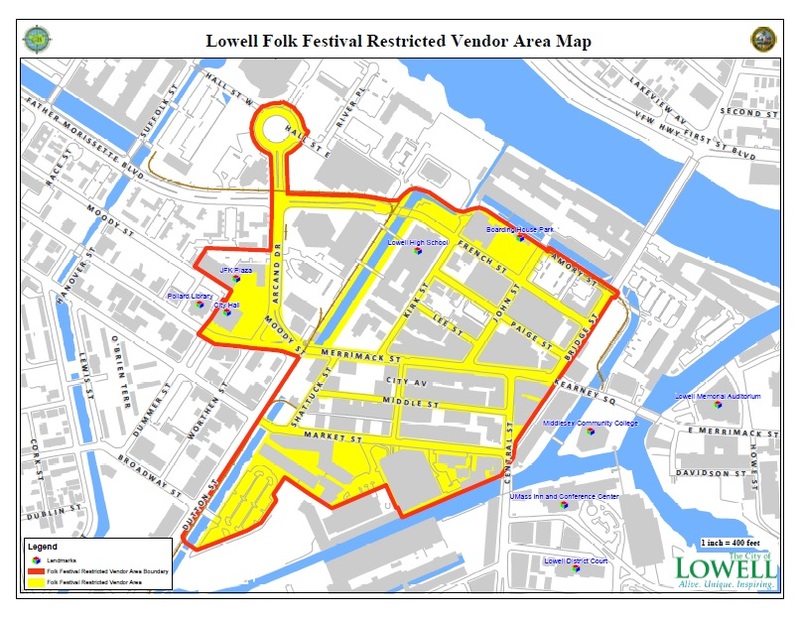 Only Lowell Folk Festival authorized vendors are allowed to vend in the areas inside of the red line. Download a pdf of the Folk Festival Vendor Restriction Map.